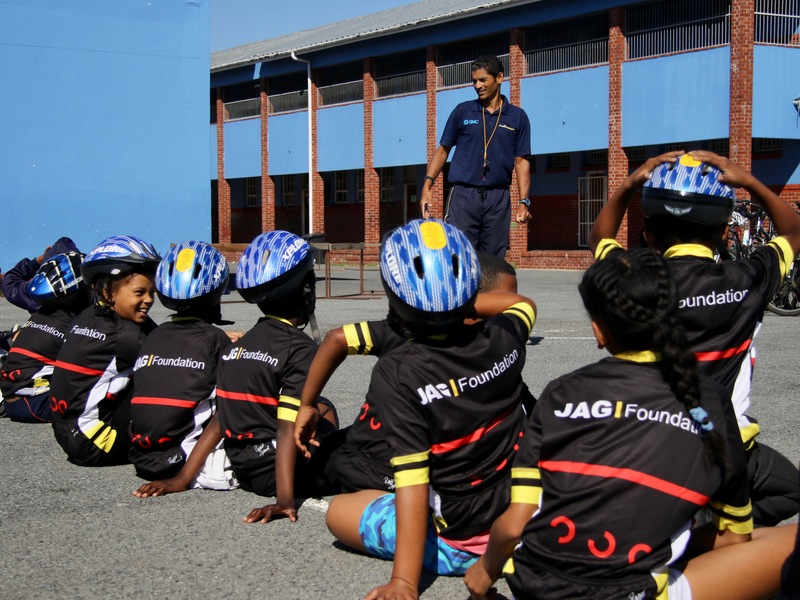 Bergsig Primary School is off the beaten track in the heart of Bonteheuwel in Cape Town and is home to the JAG Foundation’s JAGRiders programme, and is be spearheaded by former professional South African Cyclist, Graham Hector. 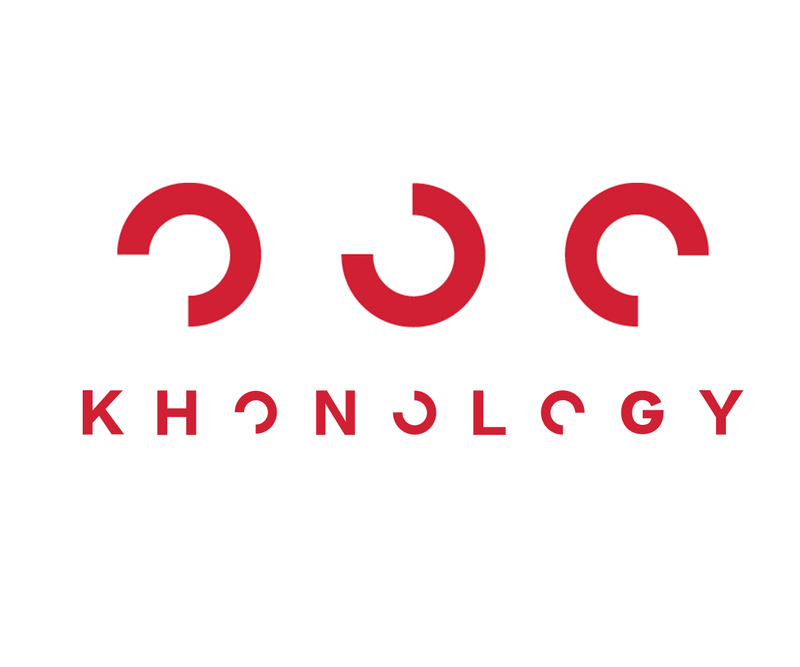 Mountain biking has seen great growth in South Africa and Internationally, and so have the opportunities for aspiring young mountain bikers. 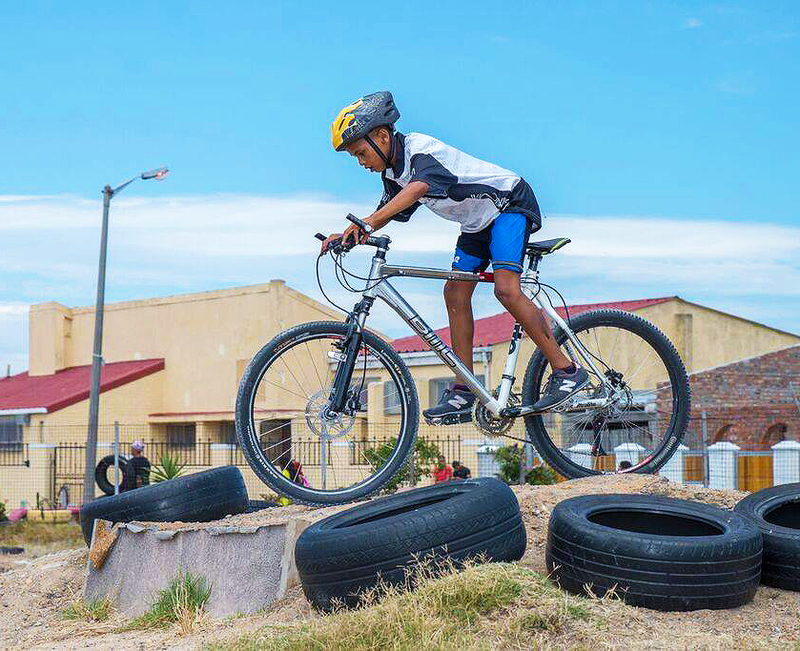 South Africa too boasts some of the best and most beautiful mountain biking tracks in the world, however is largely inaccessible to children in high-risk communities such as Bonteheuwel due to high travelling costs and bicycle transfers. 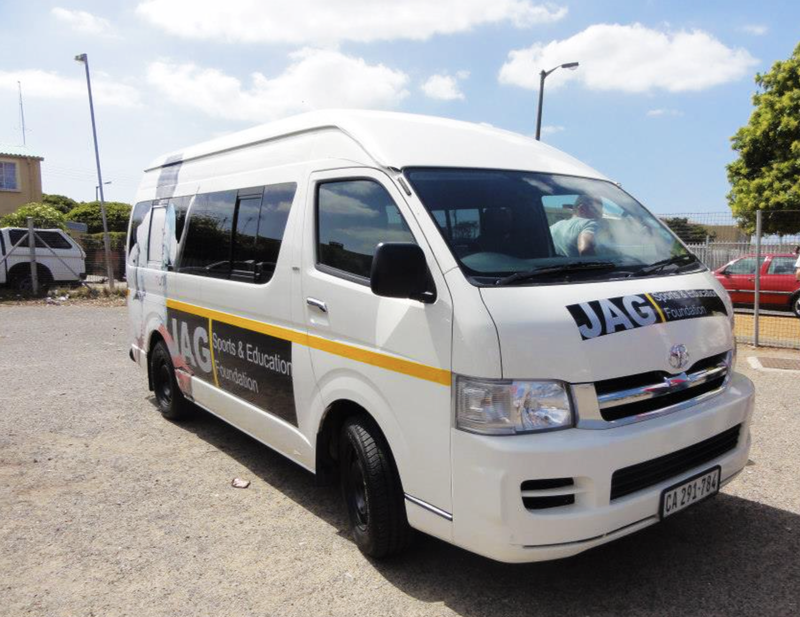 It is for this reason that Graham Hector set to work to layout a 1km mountain biking Cross Country course on the Bergsig Primary School grounds. 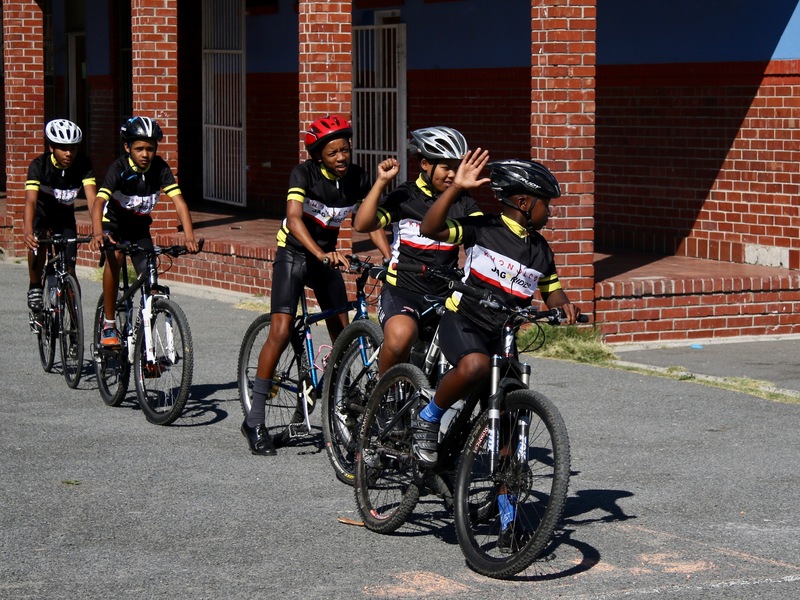 The course includes drops, hills, berms,jumps, tight corners, and flat straights, allowing the children to experience the all aspects of cross-country and mountain biking.